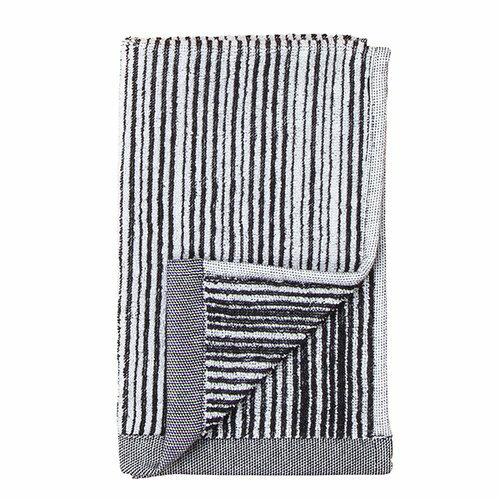 Marimekko’s Varvunraita guest towel features the classic pattern Vuokko Eskolin-Nurmesniemi designed in 1958. The simple, graphic design consists of fine vertical lines painted by hand. 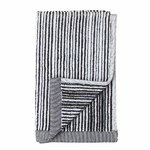 The bath towel is made of soft cotton terry and measures 30 cm x 50 cm. Combine the monochrome towel with other textiles from the Varvunraita collection.